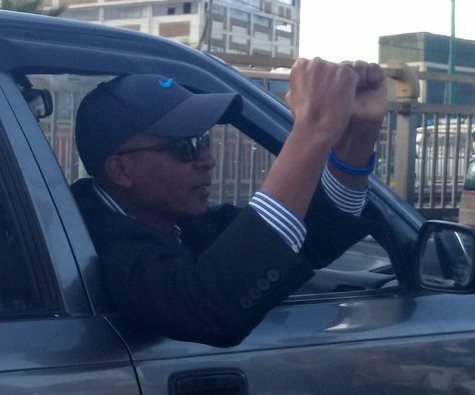 (OPride) — Veteran Ethiopian journalist Eskinder Nega’s shot at freedom appeared lost last week when he was sent back to prison for refusing to sign a false confession. Eskinder and opposition leader Andualem Arage were among the thousands pardoned recently under the Ethiopian government’s amnesty but the two prisoners, whose unjust incarceration became a rallying cry of democracy activists the world over, were asked to apologize for being members of banned group Ginbot 7 — a charge they have always denied. 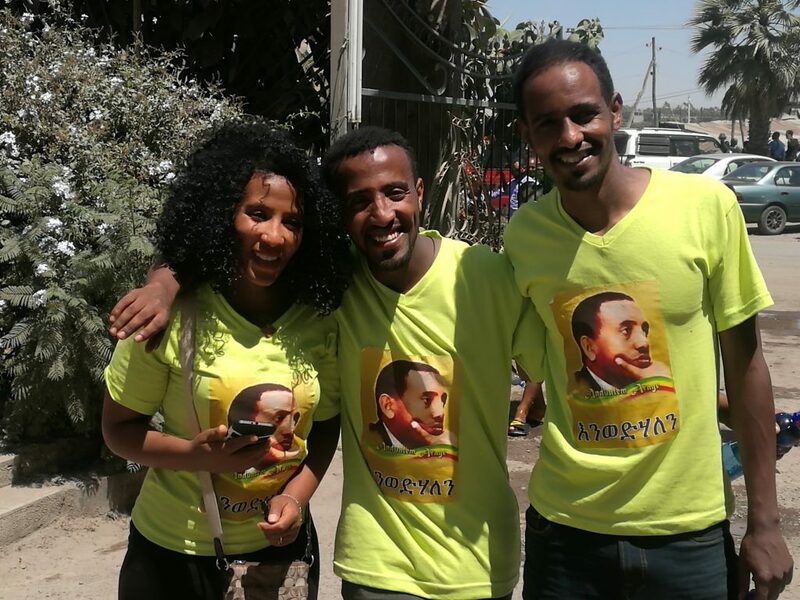 Their pardon, first announced by the state-affiliated Fana Broadcasting Corporate (FBC), is part of the ongoing effort by the ruling Ethiopian People’s Revolutionary Democratic Front (EPRDF) coalition’s efforts to build national consensus. But on Wednesday, after the international outcry and just a day after Oromo political leader Bekele Gerba was freed, Eskinder, head held high, walked out of the prison he was incarcerated in for seven years. Joining both Eskinder and Andualem on the outside today are some 744 prisoners also allowed to walk. On Feb. 14, supporters and loved ones of hundreds of fellow prisoners took to the streets to celebrate their releases. A crowd of supporters cheered and chanted at the sight of the 48-year-old journalist, clad in a blue plaid top, a baseball cap and black sunglasses. He was hoisted on someone’s shoulders for the crowd to see. People clamoured for photos of the man before he was whisked away into an awaiting vehicle. “Long live democracy!” he yelled out the window of the passenger seat he was led to. “Long live Ethiopia!” Every word he uttered was followed by rapturous applause. A long time government critic renowned for being outspoken on the regime’s oppressive measures to silence journalists and bloggers, Eskinder was first detained on Sept 14th 2011 days after publishing an article warning the regime of popular uprisings if it didn’t address people’s grievances. 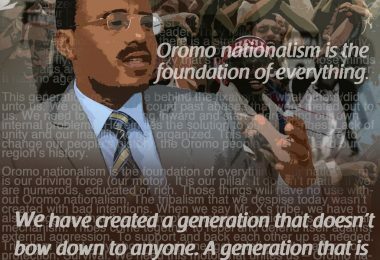 His arrest came as part of a roundup on that day of outspoken bloggers, activists and politicians known for their staunch opposition to the ruling party, among them, Andualem Aragie. Andualem was a member of the Coalition for Unity Democracy political party that helped engineer spectacular election victories over the EPRDF in the 2005 General Elections. In court procedures widely condemned as being unfair and politically motivated, on July 13th 2012, both men were found guilty of terrorism and assisting Ginbot 7, with Eskinder Nega sentenced to eighteen years behind bars and Andualem Aragie sentenced to life in prison. International rights groups criticized the verdicts. foreign media for the most part described the sentences as an institutional effort to clampdown on leading voices of domestic dissent. Eskinder, who has collected a host of international accolades and awards recognizing his part in the struggle against authoritarian censorship, never gave into the notion that he had committed a crime. In an editorial he penned that was smuggled out of his cell and later published in the New York Times, the winner of both the 2012 PEN America’s prestigious Barbara Goldsmith Freedom to Write Award and the 2017 World Press Freedom Award, denied any wrongdoing and reiterates that his arrest and subsequent sentencing were knee jerk reactions of a tyrannical regime. 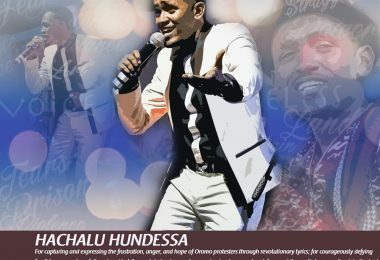 Prison wasn’t a new experience for the man who spent much of the nineties being arrested, freed and rearrested due to his often critical columns lamenting the state of human rights in Ethiopia. But this soon became his longest stint in prison. Last Thursday, FBC reported the two men are among some 746 prisoners who would be freed as part of the latest phase of ongoing prisoner release. Coming on the heels of the release of Dr. Merera Gudina last month, the news was a cause for celebration among his supporters in Ethiopia and abroad. Social media was awash with the news and people expressing joy at what was at the time thought to be their imminent departures from prison. Then, amidst the joy, further anguish as Eskinder’s wife Serkalem Tesfaye, herself a journalist who like her husband had spent time in an Ethiopian prison for her articles, announced on her Facebook page that she had been notified of the announced releases being no longer certain due to both her husband’s and Andualem’s refusals to sign confession documents admitting to having been members of Ginbot 7. Both men were sent back to their cells. “We’re not signing it,” they allegedly told prison officials. The news that the men’s releases may have been jeopardized by their refusal to sign said document provoked outrage and made international headlines. The media advocacy group, the Committee to Protect Journalists (CPJ) led the calls for Eskinder’s release and published interviews with his wife, while the BBC and others covered the story, reporting on Addis Ababa’s failure to own up to its words. The campaign appears to have had the desired effect. 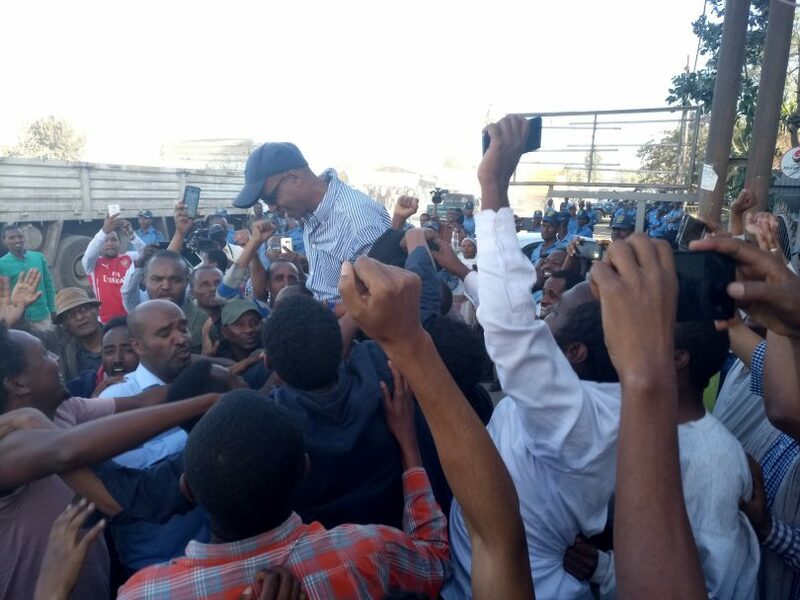 Andualem Aragie who had been serving a life sentence, was met by throngs of supporters who chanted “Andualem our hero!” as he walked past the prison gate. Visibly moved by the gesture, the opposition politician was brought to tears. 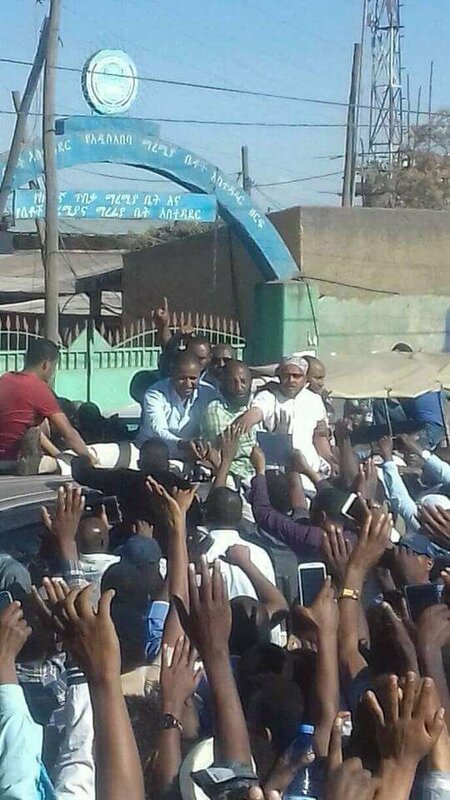 Ahmedin Jebel, leader of Ethiopia’s Muslim Committee, whose 22 year sentence was widely seen as a punishing measure for his voicing the concerns of Ethiopia’s Muslims, was also given a hero’s welcome upon his release today. He told Deutsche Welle that he also refused to sign a confession document. “Firstly, as I have committed no crime, despite my being behind bars, I never imprisoned,” alluding to the fact that struggling for his cause was worth the plight. An image taken by Zone 9 blogger and a former political prisoner Befekadu Hailu has gone viral on social media. The picture appears to show former Gambella State President Okello Akway appearing quite moved with his hand over his mouth. Okello, now a Norwegian citizen, was kidnapped while in South Sudan visiting relatives and brought to Ethiopia in March of 2014. 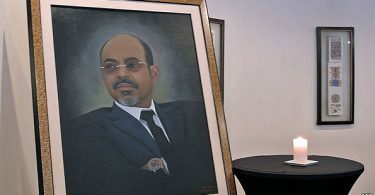 He was known for his condemnation of the Ethiopian government’s perpetuating of the December 2003 massacre of 400 ethnic Anuak civilians in his region. Sentenced to nine years of imprisonment, he was also given a warm reception upon his release from Kality prison. The image was taken as he left the prison to meet well wishers and loved ones. A mass release of so many high profile political detainees like this is unprecedented in Ethiopia. 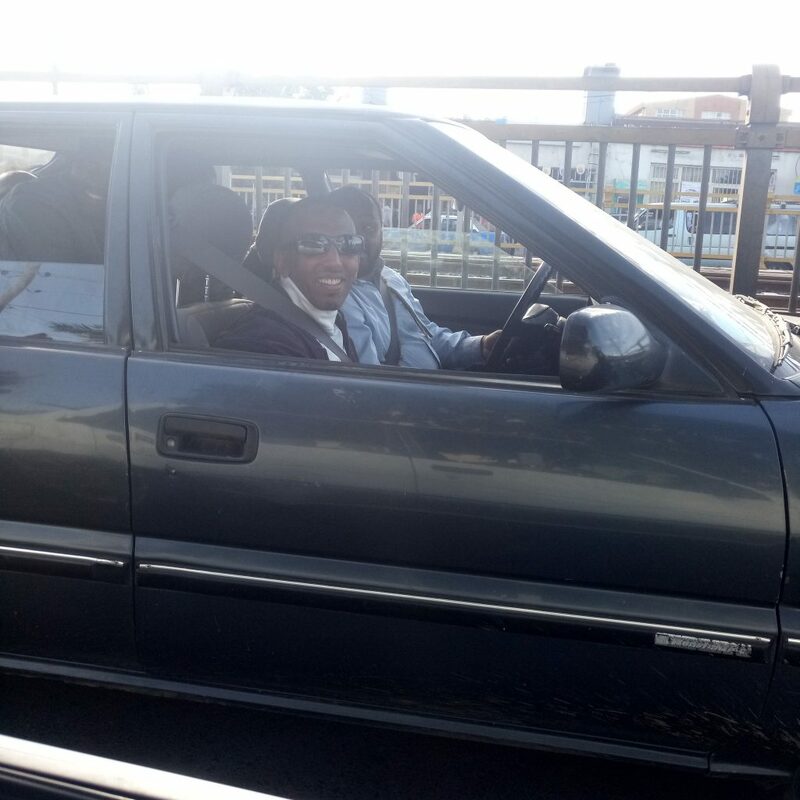 Cars were honking in the streets of the capital as convoys carrying the former prisoners struggled to make their way past droves of celebrating people who mobbed the vehicles to embrace their icons. Despite the releases, there is still no word on whether any political reforms are forthcoming. The popular uprisings in Ethiopia throughout 2015 and 2016 are arguably what forced the government to concede and release until now, some 6000 prisoners from its jails. But there remain many more detained on trumped up charges, including former opposition Blue Party spokesman Yonatan Tesfaye and key demands of the hundreds of thousands of people who took to the streets in those two years are yet to be addressed. 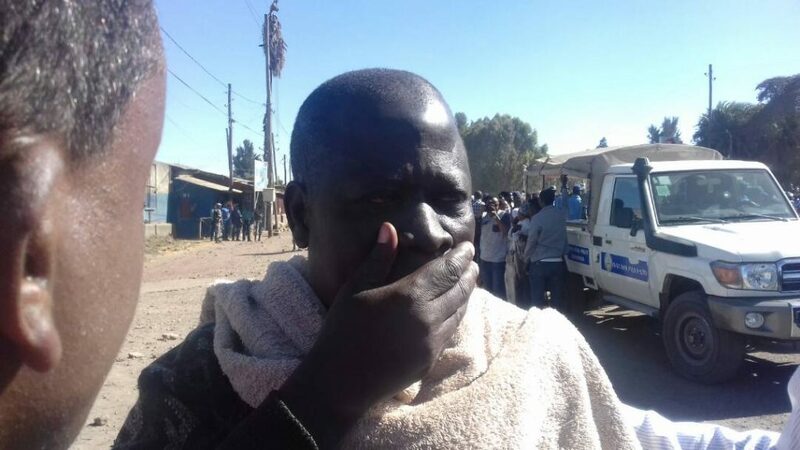 The EPRDF may be stalling for time, but after a two day sit in strike ended with Bekele Gerba walking out of prison yesterday and further releases of unjustly imprisoned people today, one may argue that the wind is in the sails of the Ethiopian protester. News coming from Ethiopia’s Amhara region is that leaders of the various Amhara people civil disobedience movements are threatening to announce an Amhara state wide sit in strike, similar to the one called in Oromia over the weekend, unless the government promptly releases the leaders of the 2016 Amhara Protests movement, most of whom have been incarcerated for nearly two years now. 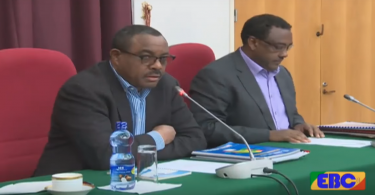 The EPRDF may be cornered once more from all sides if it dillydallies for too long. Ever empowered, Ethiopian protesters, who paid a steep sacrifice in 2015 and 2016, with over a thousand estimated shot dead by regime security forces, may be feeling that those sacrifices are starting to bear fruit now.